Klik n Play (KnP) is Clickteam’s original, pioneering game maker product that opened a brand new door for game making development. It was the very first product in the Click range and a new baby was born in the game making world. Klik n Play is still available for download here. (5MB – Windows). This download is the latest release of the KnP for Schools, education edition. It is no longer officially supported by Clickteam. The Academy nor Clickteam bear any responsibility for the download, the contents or the use of it. However, saying that, I recommend the download and check it out for yourself. It is free afterall. 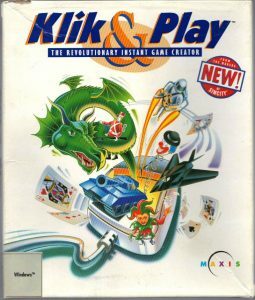 Klik n Play (Klik and Play) was the very first product under the Clickteam branch, namely Francois Lionet and Yves Lamoureux. Two of the greatest minds of game development and design deriving from their earlier backgrounds, originating in the 80’s through the 90’s. So, as an example, if the fireball collided with the cop, KnP would ask you what to do in this situation (or event). You then choose what to happen. For example, the fireball would destroy the cop, so you would click on the cop and select Destroy. Now this event was created, everytime a fireball collided with a cop character, it would destroy the cop character. KnP provided a non-programming, visual and watered-down way to create your very own games. This was revolutionary as up until the release of KnP back in 1994, you would have to literally learn how to code from scratch or other examples. This was a lot of time and effort, especially when trying to debug your game. Klik n Play was an essential tool into helping kids create their very own games with no programming at all. 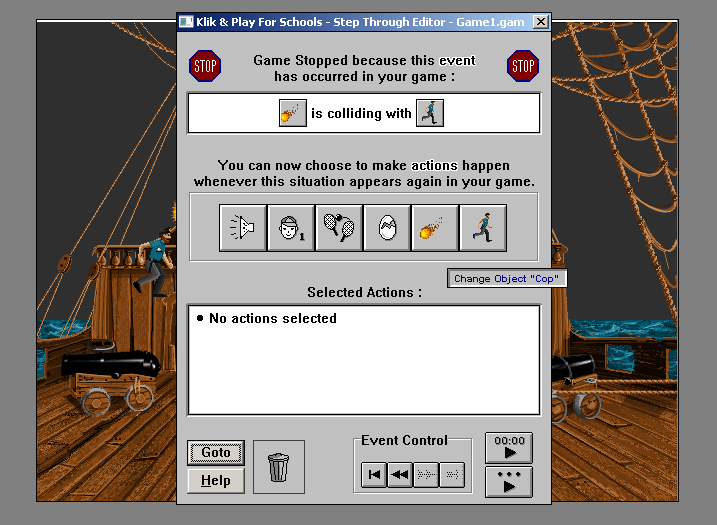 Kids were able to jump onto their personal computers at home, design some cool levels with the handy drag n drop level designer then build their games logic using the step-thru editor, it certainly was a Top 3 productivity tool, worldwide. Literally, within an hour, kids had their own games designed and built, ready to share with their friends and family. KnP certainly opened up a whole new doorway for game development. Whilst the official Clickteam wiki entry states better factual information, I see some articles and web pages still containing incorrect information about Klik n Play, this is probably due to the internet being much lower-key back in the mid-90’s and information wasn’t as accessible, whereas today it is. One web page cites “Originally created by Maxis and Europress, KNP has been adopted into Clickteam‘s Multimedia/Games” which is completely untrue, although I don’t think it was worded as intended. To rectify, it was originally developed by Francois and Yves and published by Maxis and Europress. 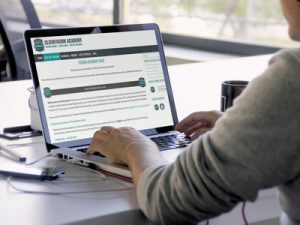 Francois and Yves acquired the rights to their own product and after a few years of Europress publishing, Clickteam was born and the decision was made to self-publish. To look at it in an analogy, Klik n Play was like the very first car ever made. Clickteam Fusion 2.5 is the current and most recent model, with adaptations, vast improvements and modifications over a 20 year period. 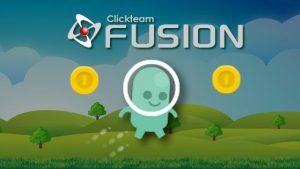 Clickteam started with a base product and through a series of new products, continually expanded and still do in the latest range, namely Clickteam Fusion 2.5. 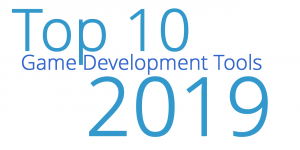 It has been the most productive 20 years ever for a company, a digital company at that. With a loyal and helping community fan-base, the Fusion range shall continue, and game development will be accessible for everyone, even the most new computer users with absolutely no experience whatsoever. Its great to hear about how Clickteam Fusion 2.5 came to be! I have been a customer since the Click-n-Create version. I am now the proud owner of the Development Version of Fusion 2.5. I would recommend Fusion 2.5 to anyone who wants to create their own Family or Business Projects. I am looking forward to see what lies ahead in the upcoming version of Fusion 3.0. I hope your loyal Customers will get a Large Discount! !